Brand New Custom Home at Prime Dunbar/Marine Drive. This incredible home boasts open and spacious floor plan with hard wood, marble flooring, HRV, air con and gourmet kitchen with granite counter tops and high end appliances. A FABULOUSBACKYARD features a large Deck, Patio to accommodate your guest BBQ, dining Table, Chairs and loungers. A MUST SEE HIGH END finishing and astounding design. 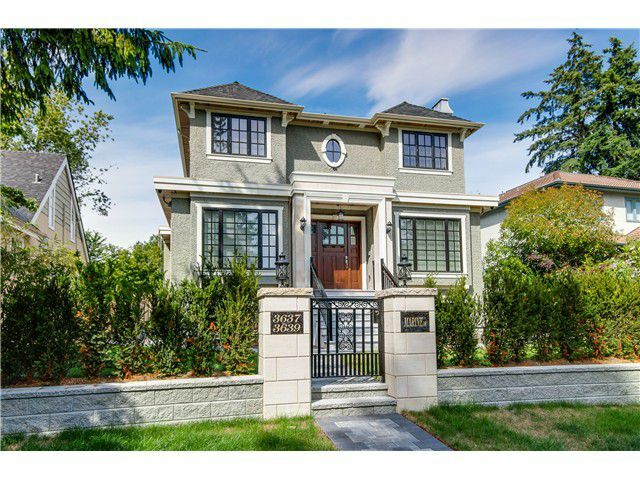 Ideal location close to UBC, famous Southlands Elementary & Point Grey Secondary School.